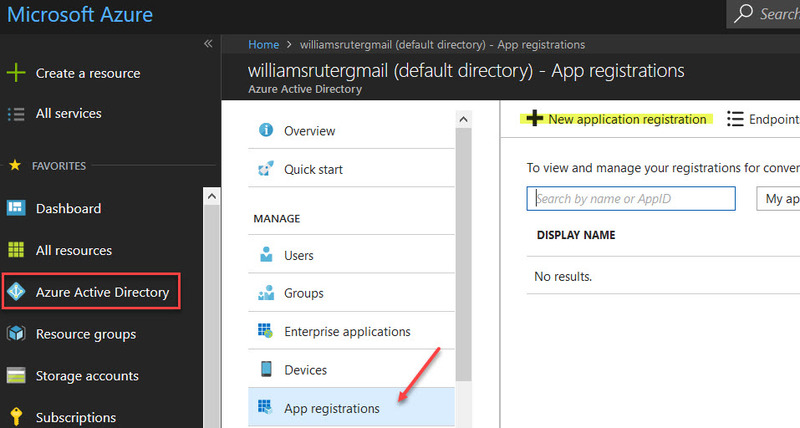 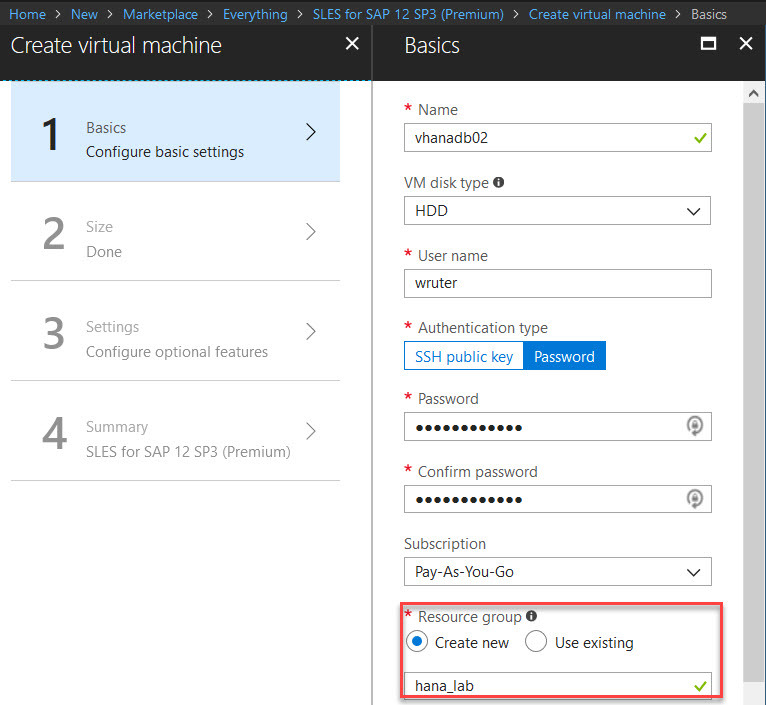 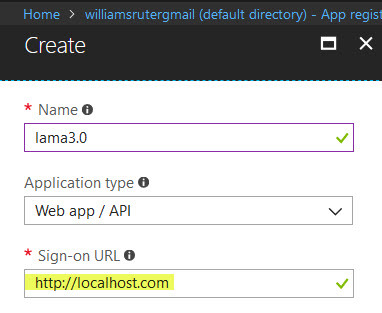 The Azure connector for SAP LaMa will allow me to perform several operations directly onto Azure such as activate or power off VMs, do SAP system relocate or perform SAP system copy/clone. 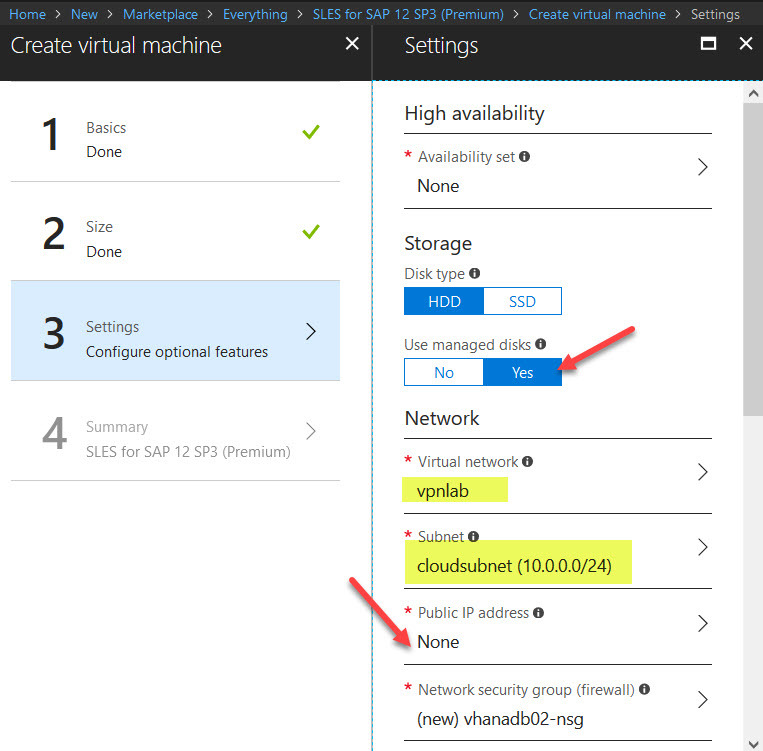 However, not all Azure resources are supported, only VMs deployed by ARM with managed disks are supported, VMs deployed in availability zone are currently not supported. 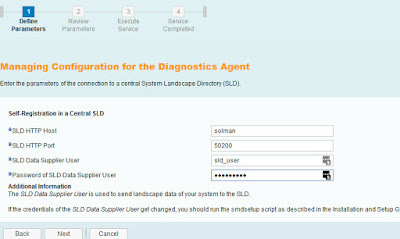 My new app created I will click on setting and select the keys to create a new key, I will note the Application ID since it use as user name of the service principal used. 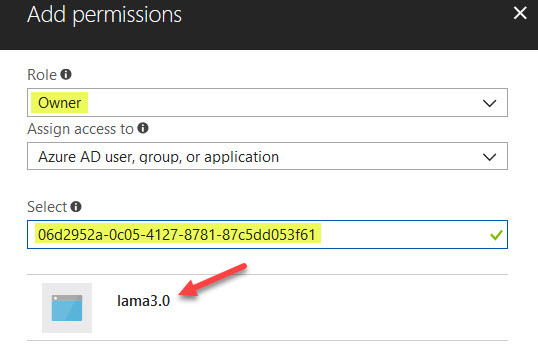 Enter the necessary information such as username is the application ID and the password the key generated earlier. 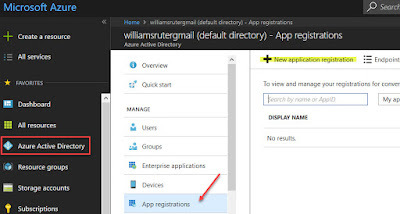 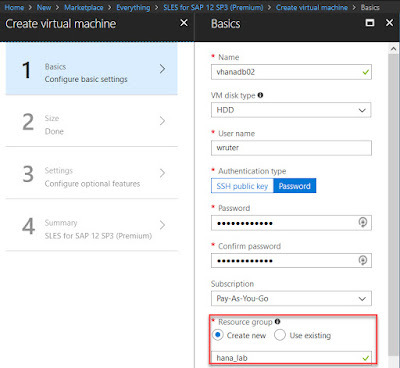 We are done for this part, I will explain later on the Azure specific part, for now I will install SAP Hana on Azure and show how to proceed with the registration on LaMa. 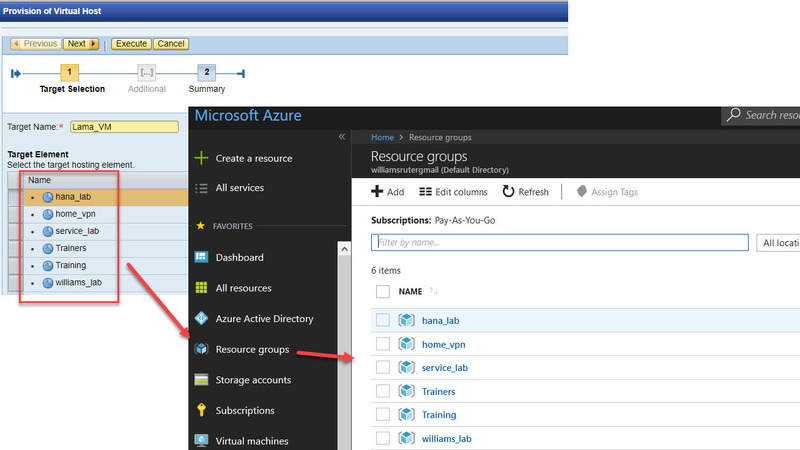 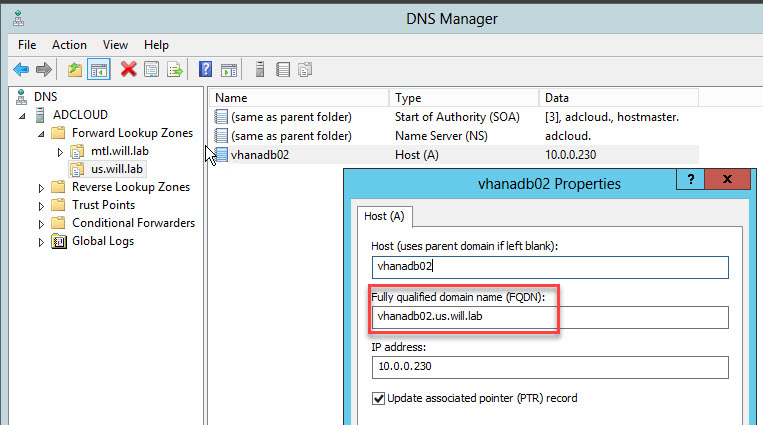 Now the most important thing, make sure to select manage disk since this only the supported type of disk by SAP on Azure, you can also see that I have select my specific VNet attached to the VPN which lead to the auto selection of the subnet. If have also disable the public ip since I don’t want my server to be accessed directly from outside. So now that my Hana on Azure is up, before to add it into SAP LaMa, the necessary Adaptive Extension needs to be installed. 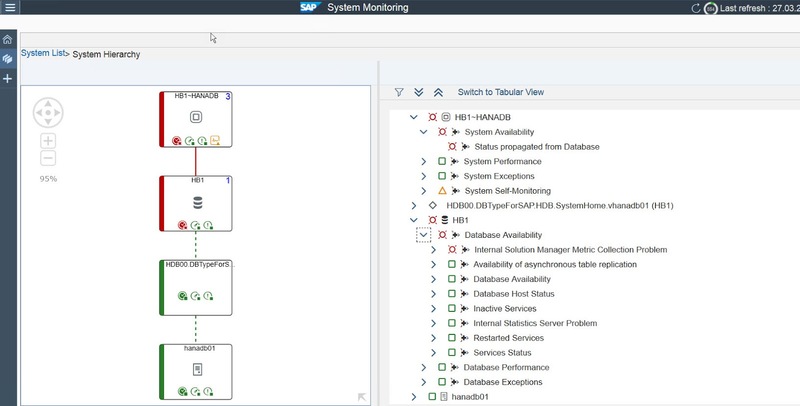 Before to start the replication, setup make sure to perform all necessary prerequisite, such as back all primary database (system & tenant), have the log_mode set in “normal”, copy the PKI SSF.key from the primary Hana system to the secondary. 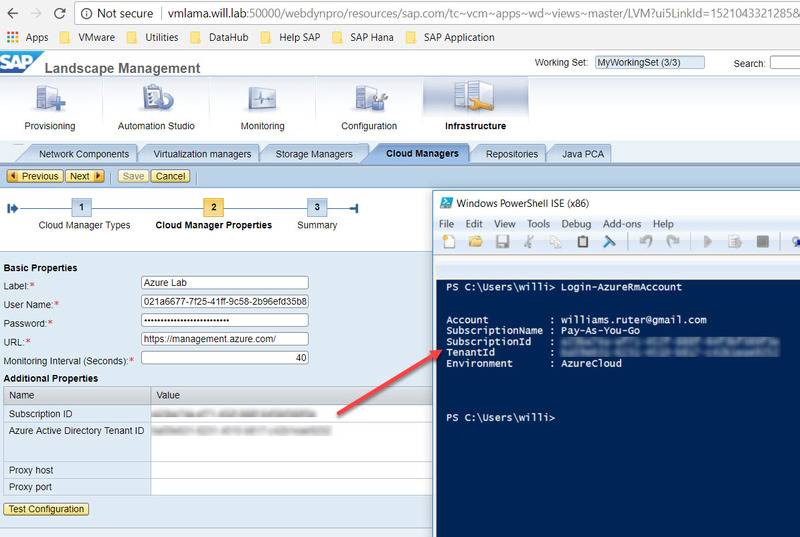 Note: I have intentionally not created any tenant database on my second instance in order to replicate them from my on-premise environment. 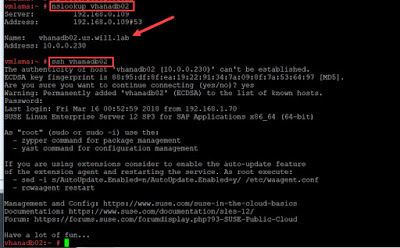 The replication setup can be performed at many place, Hana studio, Hana cockpit, OS layer with hdbnsutil tool or SAP LaMa. I will show you how to proceed with SAP LaMa. 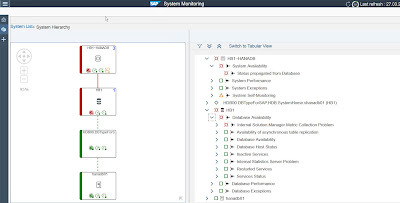 The monitoring portion in Solution Manager, what ever the version involves several steps as well as component that needs to be deployed and/or configured. 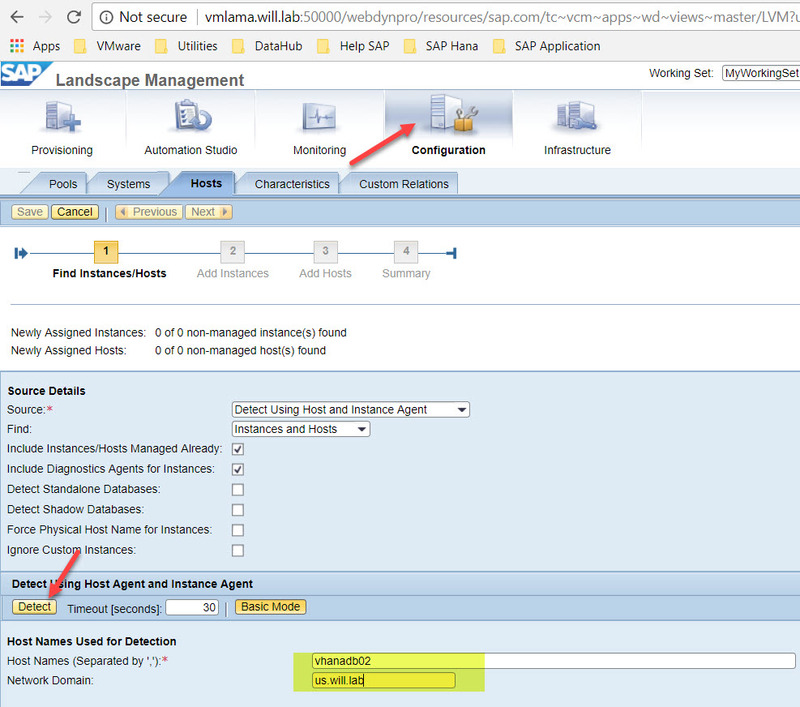 Because of such, I will convert it in a light way and highlight the base line part. 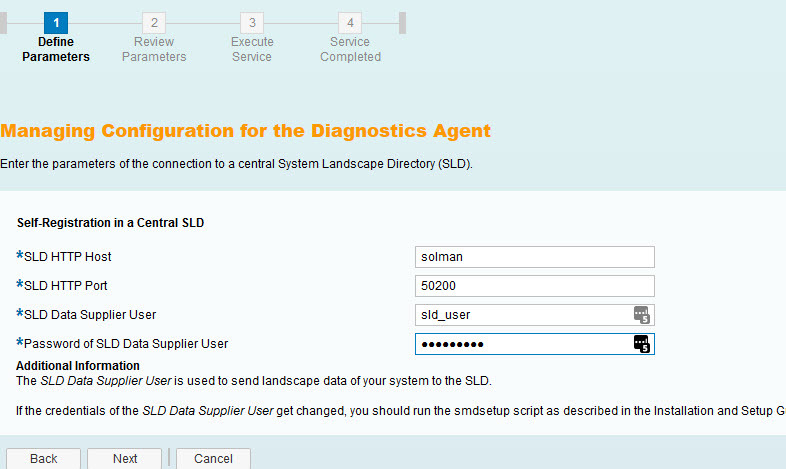 The first part will consist to register my both Hana instance in my SLD in order to be replicated in LMDB. 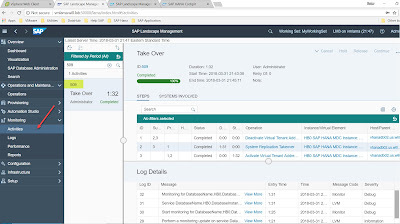 You probably noticed, red light and yellow … it’s normal because I did not push all the setup and just wanted to provide the major step to process the monitoring. 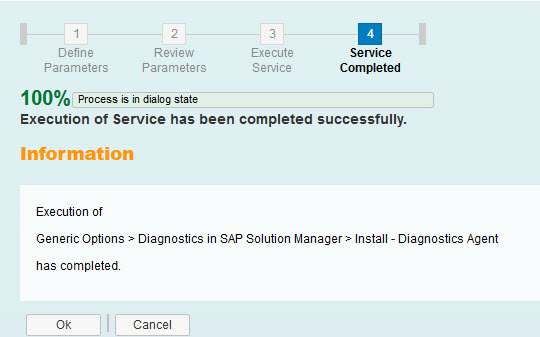 Now done with my monitoring setup, I will perform my Hana failed-over process within SAP LaMa. 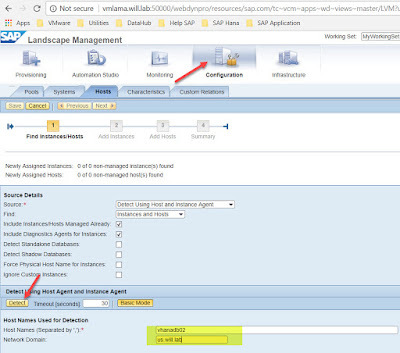 Once the takeover is completed, make sure to discover the new tenant replicated from the primary site, as well as process with Solution Manager monitoring setup for them. My configuration is now completed for the simple replication and takeover process in SAP LaMa for SAP Hana, in my next document I will elaborate more scenario with HSR as well as dedicated Microsoft Azure resource deployment.